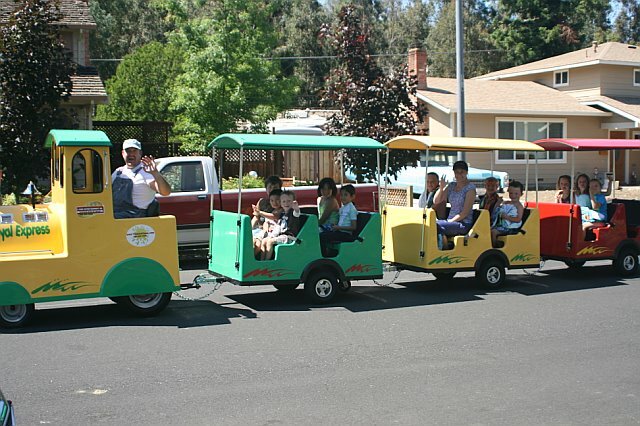 We provide a extra slow (3mph), extremely safe and fun kids train ride anywhere you wish. 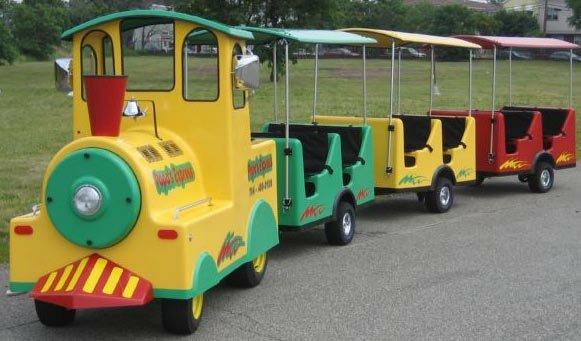 The train holds 12 to 18 kids or adults and can travel on most surfaces. 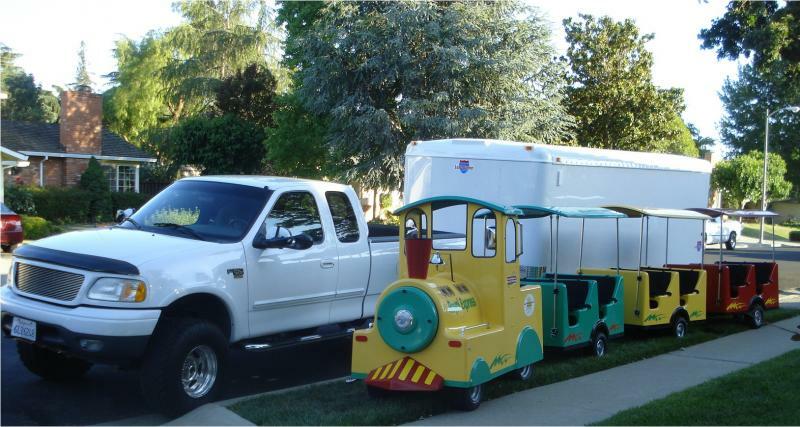 The Kids Train works best in your neighborhood on your neighborhood streets. 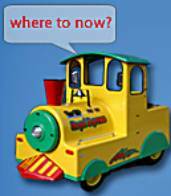 The Kids Train is for ages 0-6yr. You tell us when and where and we will be there. We guarantee your kids will have a great time!!! WE DO NOT USE PHONE SERVICE. WE ONLY USE EMAIL. THIS WAY EVERYTHING IS ALWAYS DOCUMENTED ALLEVIATING MISTAKES! 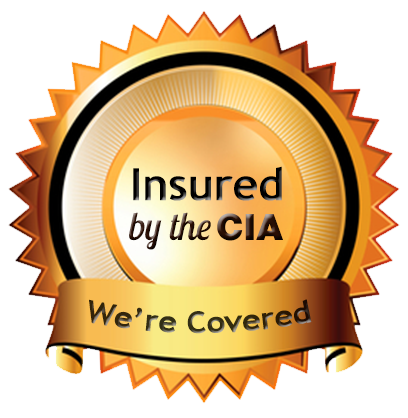 I will see if your area works and get approval from my insurance company. During the ride we will be playing kid appropriate music. After the contract has elapsed we will load up, say our goodbyes and hopefully return soon!